Office hours are Monday thru Friday 8:00 a.m. to 4:30 p.m. 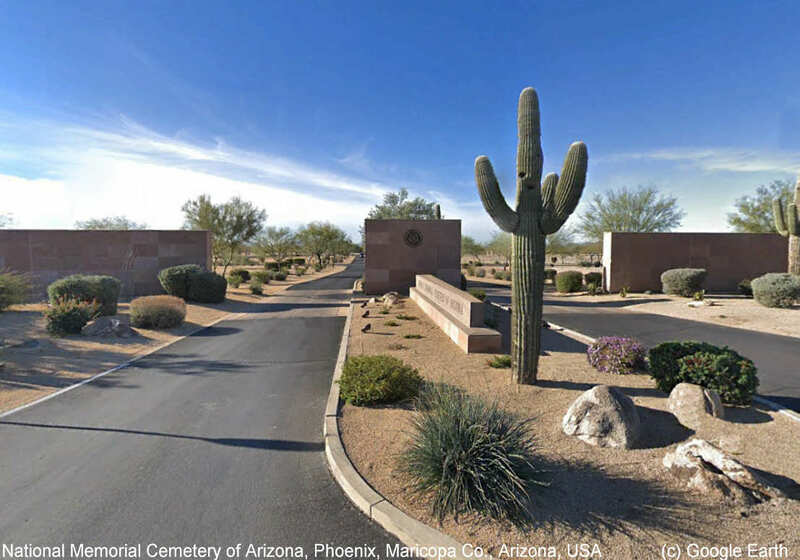 Cemetery Visitation Hours: Open daily from sunrise to sunset. From Airport: Take Interstate 10 West to State Route 51 North. Follow State Route 51 to Loop 101 West. Following Loop 101 West to Cave Creek Road. Turn North on Cave Creek Road to Pinnacle Peak Road, turn East on Pinnacle Peak Road and go ¼ mile. Cemetery will be on the right.